See who did what for April Fools’ day. Score the scoop on how Jay-Z’s new TIDAL project stormed socnets, what was going on with that Groupon banana holder, where you can see what’s streaming on Periscope, and which new Facebook app lets you make collaborative videos. Skim to chase the stream. Brands and platforms alike jumped on April Fool’s Day. Our favorite examples include Domino’s pizza dough delivery box, Sam Adams’s helium-infused beer (shown below), Google’s Pac-Man maps, CERN’s confirming the existence of The Force, Popcorn Time’s joining Netflix, and Facebook’s baby-tagging. Check out more on Brand Republic and vote for your favorite ones. As for whether participating in an April Fool is effective, we leave the answer to you… But if you participate, try to play with long-held truths (or even rumors!) about your brand. Everyone likes a company that’s sufficiently self-aware to know which aspects of itself to poke fun at. Some things are weirder than April Fools. 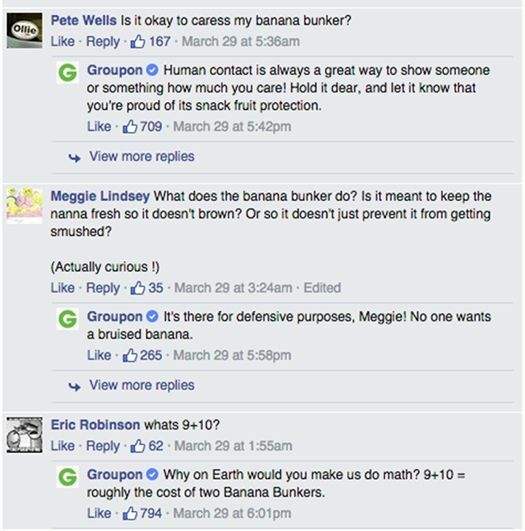 Groupon posted its most popular Facebook post ever: A sale for 600 three-piece sets of the Banana Bunker, a plastic container for a single banana. The post generated over 20,000 likes, 12,000 comments, and nearly 45,000 shares because people couldn’t help joking about what the Bunker looks like, and Groupon fueled the fire with playfully unwitting responses (see a few below). Whether or not you believe they predicted this viral hit, it’s a good lesson in how to handle a social opportunity that could go either poorly or well, depending on how you respond. Groupon participated actively in the joke, and got to shape its outcome. 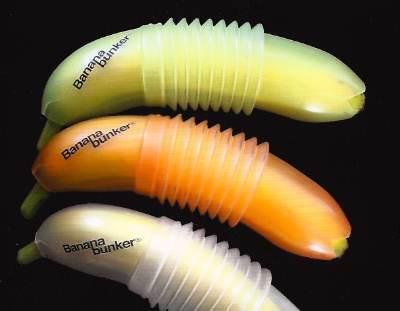 (Plus, the Banana Bunkers sold out.) Bananas! Facebook’s launching Riff, an app that lets you create videos in collaboration with others. How it works: Create a video, then give it a theme (#AprilFools, say). Friends can add clips related to the theme, like one huge game of Exquisite Corpse . Once a friend adds a clip, her friends can see the video too, making potential growth exponential. Can you imagine? This time next month, the next #IceBucketChallenge may circle the globe as a single impossibly long video instead of thousands of individual ones. 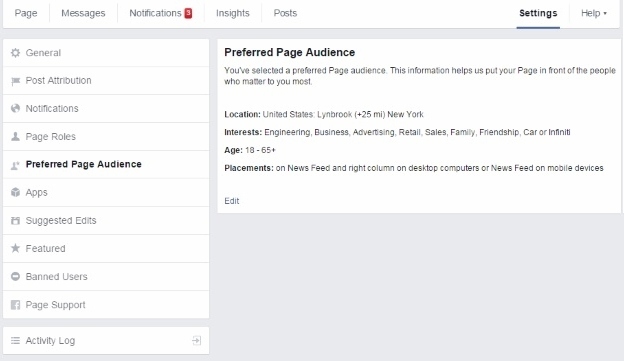 A broader group of Facebook Page administrators are now able to select a Preferred Page Audience, which lets brands ensure their posts are always visible to the targets most important to them. Facebook also experimenting with other new Admin options, including the ability to enable ad dayparting—running ads during a preferred time period for users, regardless of their time zones—and the ability to add Stickers to photos on your page. Check your Ads Manager app to see if you’re in any of these test groups! 4. Why Storify when you can Curate? 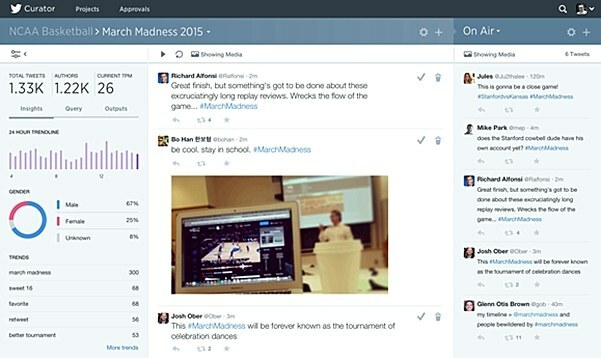 Twitter’s created a competitor to Storify. Dubbed Curator, select users can combine chosen tweets and Vines into an embeddable collection, making it easy to share the spoils of a recent campaign or trending topic, or highlight a brand story. The feature is now open to certain media organizations. Curate away! 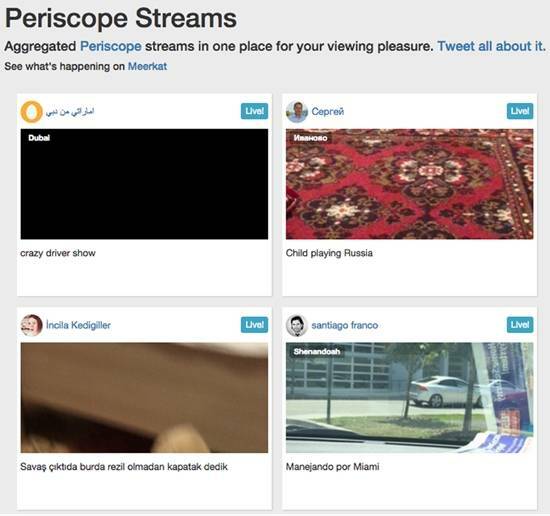 If you’re contemplating how to integrate live video feeds into your social strategy, glean inspiration from On Periscope, a third-party app that curates literally everything streaming on Periscope right now. And, yes, there’s one for Meerkat streams, too. Depending on who you’re targeting, this should help you decide which platform to focus on. In any case, the ad’s scored over 2 million views and nearly 400,000 Facebook shares, putting it at the top of this week’s Viral Video Charts. That’s a tall order, especially if you’re a music fan, and the price tag reflects the size of the promise: a Premium subscription costs $ 9.99 per month, and a HiFi subscription costs $ 19.99. There is no “Basic” option. Some think this model will [save the music business; others think it’s a travesty. In the meantime, celebs on board with TIDAL changed their profile photos into blue squares to support the effort, including Taylor Swift (who refuses to stream music on Spotify), Daft Punk, Kanye West, Rihanna, deadmau5, and Usher. But you don’t have to take our word for it; you can see them below, waiting patiently for your reaction. Watch this space. Want to look professional and intelligent in a profile photo? Research from PhotoFeeler, which took data from about 800 profile photos, suggests you smile, dress nicely, avoid sunglasses, and—yes!—”squinch” (slightly squinting your eyes, which you can learn more about here). A quick breakdown of some factors that increase or decrease scores: Eyeglasses in a photo boost impressions of competence by +0.26 and likeability by +0.17, while other facial obstructions—like hair—bring competence down by -0.29 and influence by -0.31. As for squinching? Competence, likeability, and influence scores increase by +0.33, +0.22, and +0.37, respectively. Who’d’ve guessed that a tiny bit of eye action would make all the difference?